We all get this situation in our career, second molar crown, and minimal room. 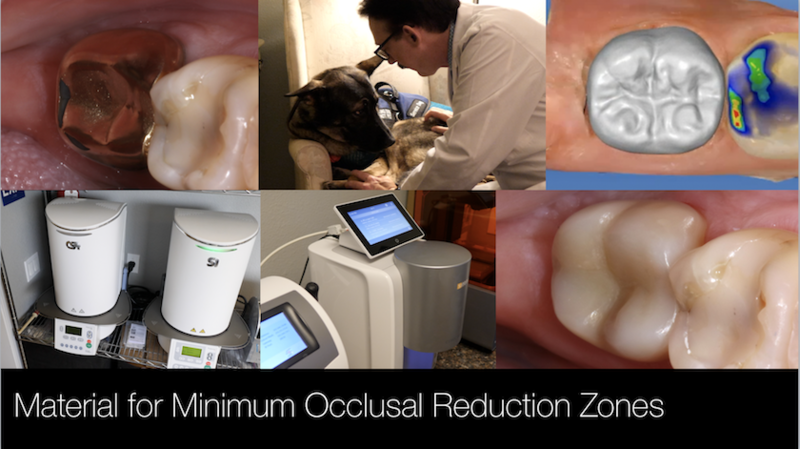 This case review documents a solution for difficult access teeth with minimal occlusal room and needs a high stress enduring crown. With CEREC and a broad range of materials, we now have the support for the majority of functional and aesthetic clinical demands that enter our clinical theaters.